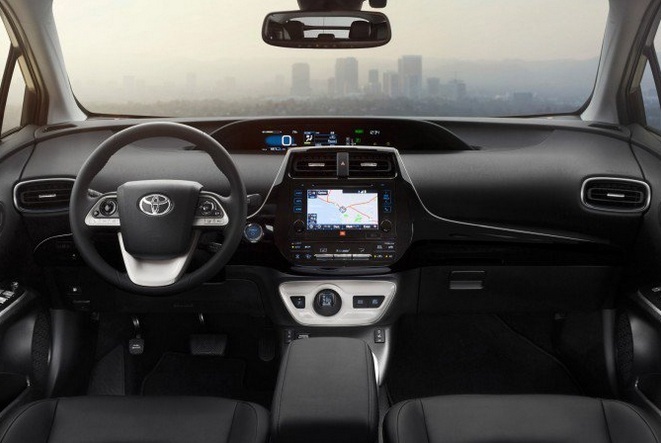 Toyota took another step towards making a Prius crossover a reality today at the Frankfurt Motor Show. 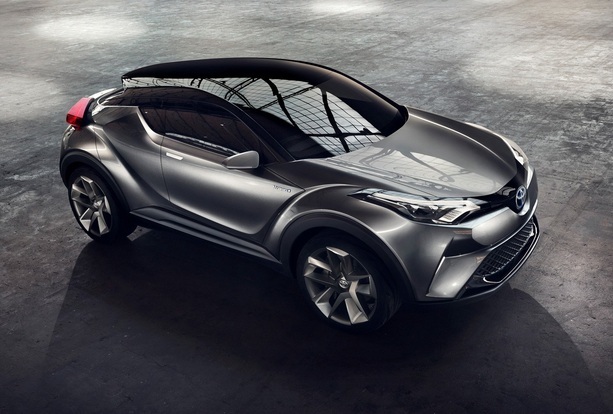 Debuting an updated version of its C-HR concept, the latest version of the hybrid utility vehicle has evolved with a toned-down paint scheme and two extra doors. This new five-door model ” represents a step toward commercialization,” Toyota says, with plans to introduce a production version as early as the Geneva Motor Show next March. 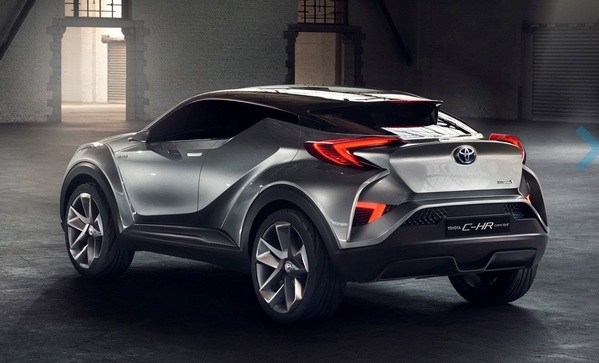 Based on Toyota’s new Toyota New Global Architecture (TNGA) platform, which also underpins new models like the new Prius and next-generation Corolla, the C-HR concept uses a new hybrid powertrain – likely the very same one used in the new 2016 Toyota Prius. With promises of over 55 mpg on that car, the production C-HR would certainly become the most fuel efficient non-plug-in utility vehicle on the market.